Techno Aspire-2013 was organized by Vishwakarma Engineering College at Ahmedabad on 19th & 20th March 2013. The fest was sponsored by IBS and in these two days they had Technical, Non Technical, Cultural & Robotics events in VGEC Campus. Various Engineering colleges across Gujarat participated in this event. 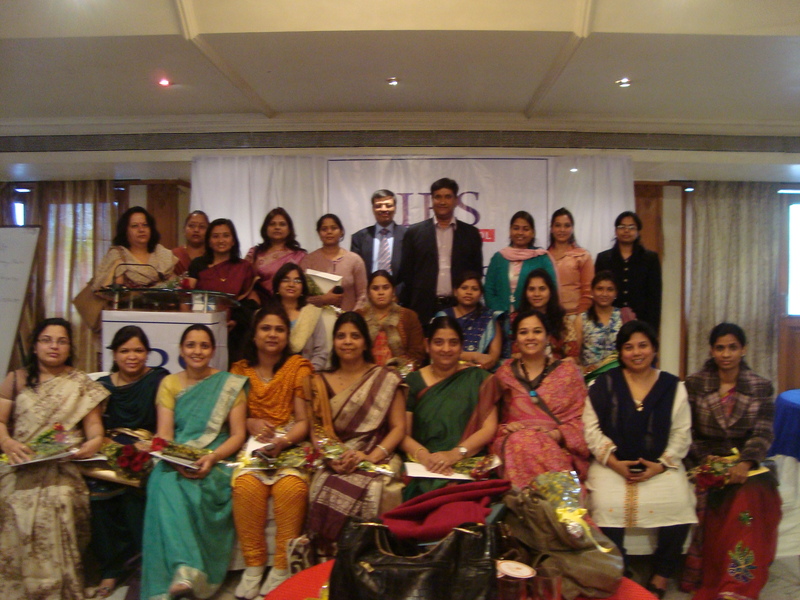 Times Education Fair held in Ahmedabad at Rajpath Club on 5th & 6th April 2013. Approximately 50 Education Institutes participated in this fair. Seen in pictures is the IBS Team present at the fair. TechFest Event in Anand Institute of Business Studies The TechFest Event was organized by Anand Institute of Business Studies from 21st March to 23rd March 2013 with an aim to provide A platform to the students to showcase their technical as well as non-technical skills through various events. The activities culminated in a grand three day festival within the campus in which BCA & BBA students participated. During these three days there were various Competitions, Robotics Challenge, Workshops, & Farewell party for final year students was planned. IBS participated as Main Sponsors for the three day event. 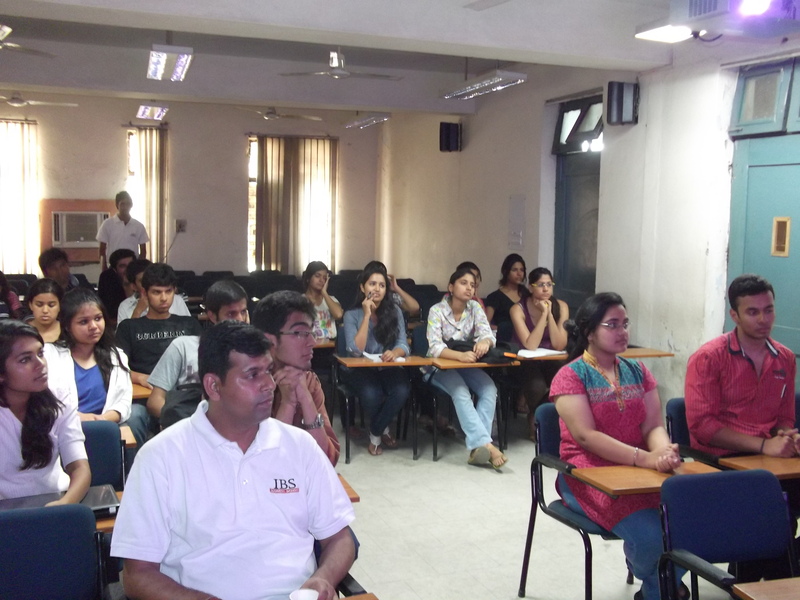 Mock Placement Activity was organized by L D college of Engineering at Ahmedabad on 4, 5& 6th April 2013. 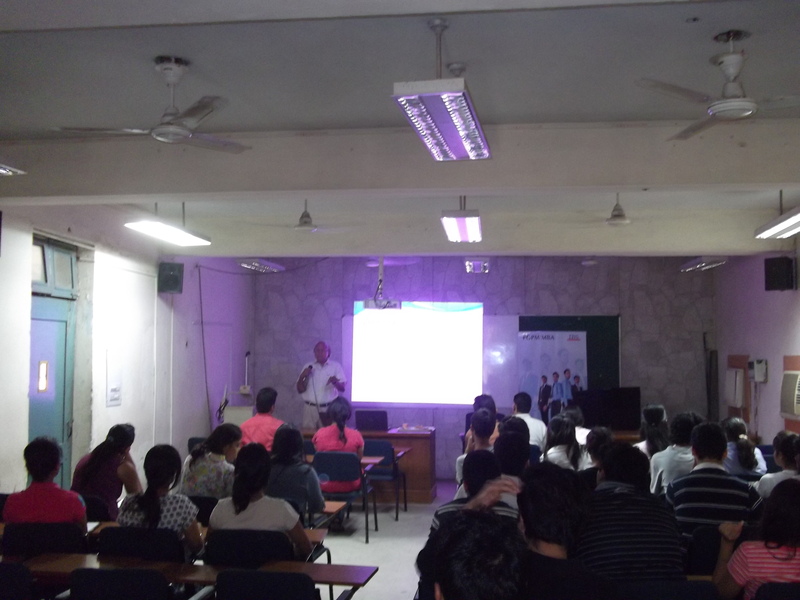 IBS conducted sessions on Dos and Dont’s in GD & PI at Seminar hall in LD College of Engineering. 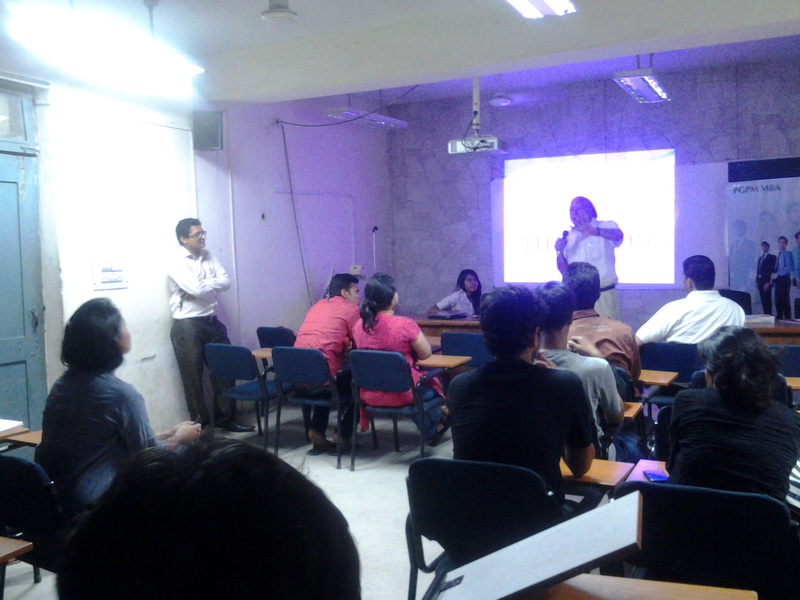 Prof. Prashant Saxena & Prof. Dhwanika Ahya delivered lectures on “Dos & Dont’s in GD PI”. 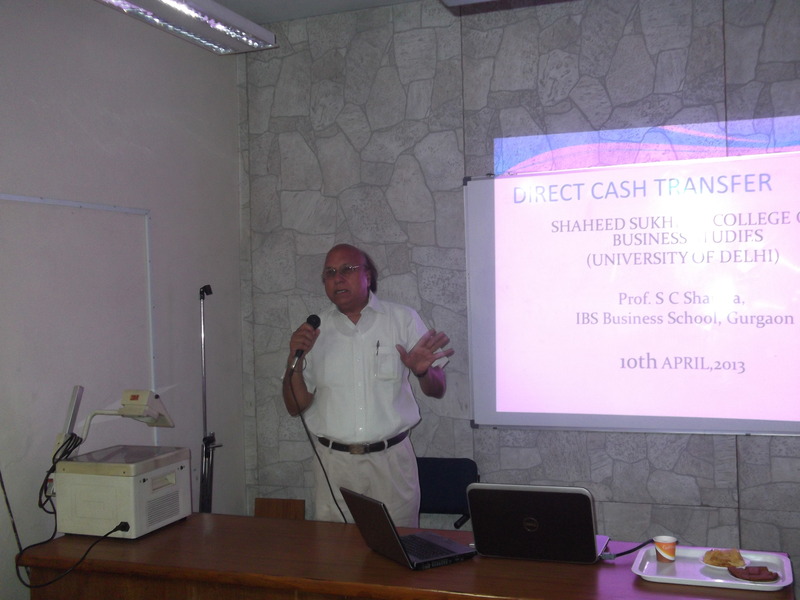 Prof. Prashant Saxena is Associate Dean at IBS Ahmedabad & he has specialized in HR. Prof. Dhwanika Ahya is Full time faculty at IBS Ahmedabad. The Maharaja Sayajirao University of Baroda is rated among the top universities of India. It is a teaching and residential university and only university in Gujarat whose medium of Instruction is English for all courses. IBS team decided to encourage students by wishing them for their exams by putting ‘All the Best’ Message Signs in the University Premises. 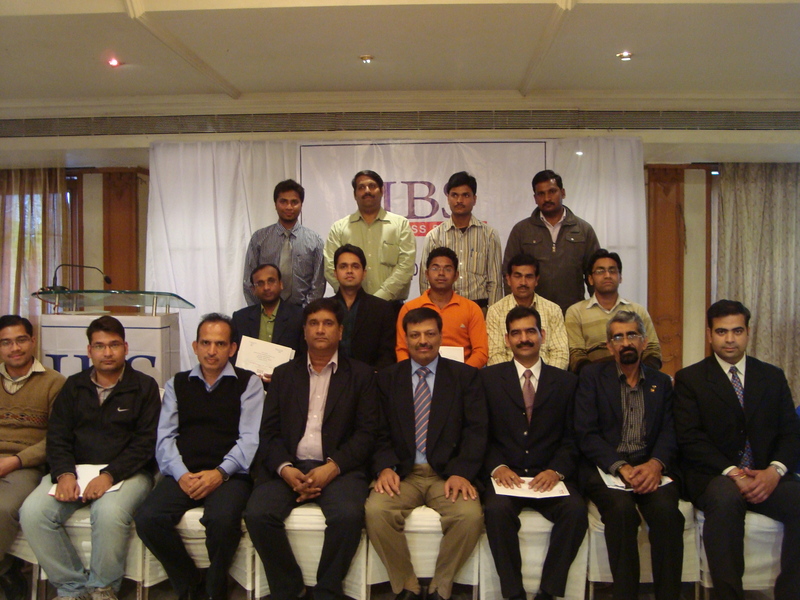 IBS organized a Seminar/workshop on Effective Communication Skills & Positive Attitute at Alpine Institute. 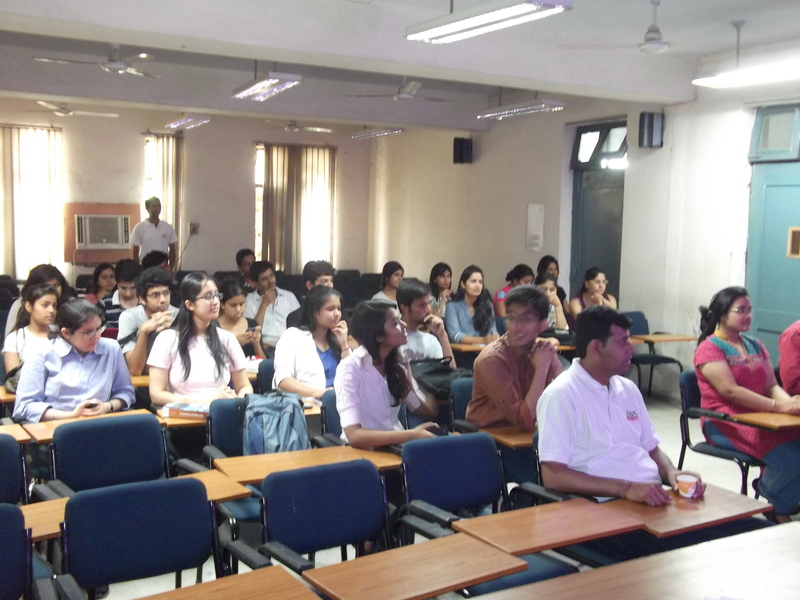 The seminar was attended by students from various backgrounds like BBA,BCA, HM, BA, Bsc.IT & Aeronautical Engineering. The response of students was very positive and even the faculty members who attended the seminar were very delighted by the topics. 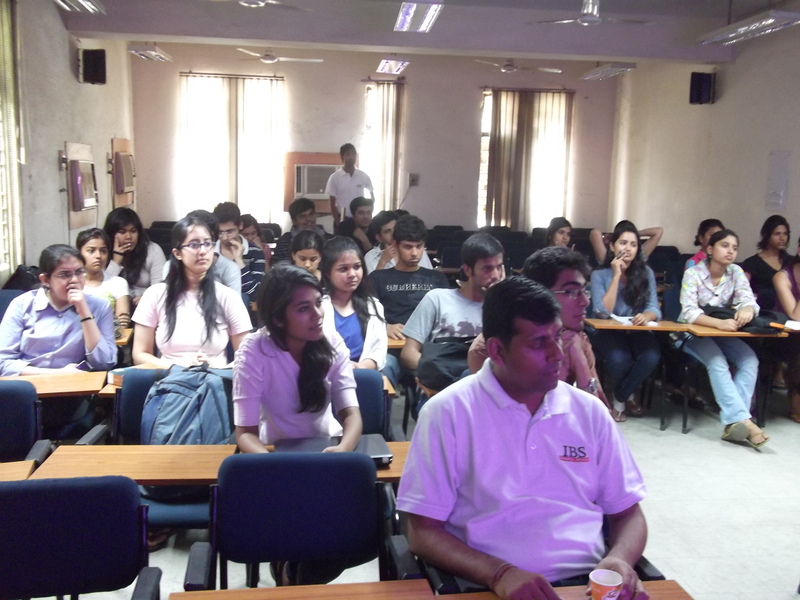 The topics were dealt by IBS Gurgaon Faculty Mr. Sanjeev Malvia & Prof. Raghvendra Sharma. IBS Ahmedabad provides that platform for the management students by organizing “MANTHAN”, The Business Plan Competition at the campus. Business Plan competitions allow students to gain experience not only as competitors for a prize, but also in working together as a team, public speaking, strategy, planning ahead and making contacts. After two elimination rounds, top five plans out of eleven were selected for the final event. 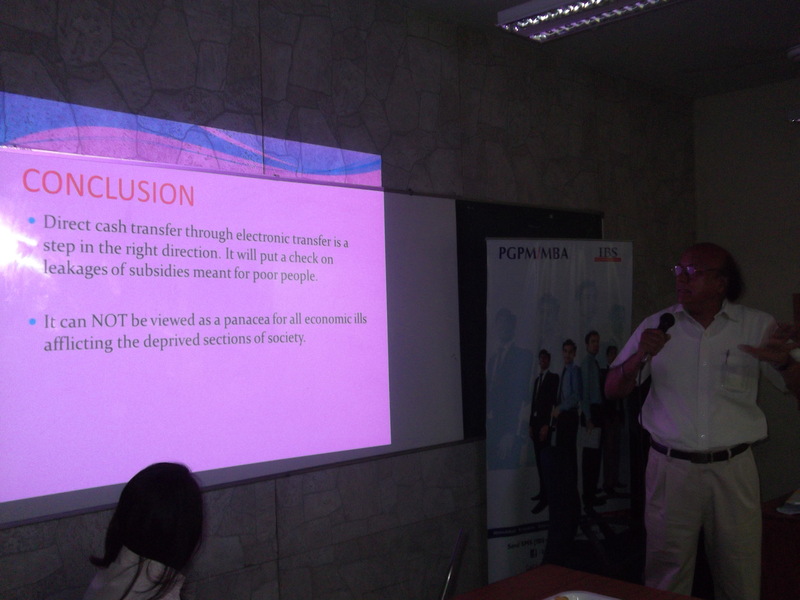 Students were required to present their plans in front of the panel of Judges. Business Plans were analysed considering the Innovation, Creativity, Feasibility, Scope and Budgeting. 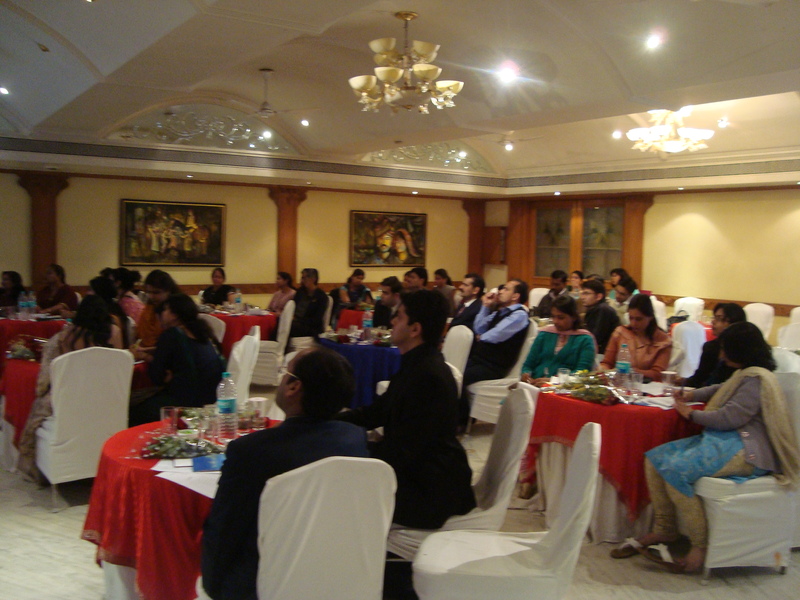 IBS organized Faculty Development Program at Indore.The event was organized by IBS Indore Branch on 19th -Feb -2013 at Hotel Amar-Villas, Indore (M.P). Faculty from renowned Engineering & Graduate colleges of Indore participated in the event and witnessed a total participation of 53 faculty members from 25 Colleges. The guests of honor for the event were Dr. Vivek ranga (Dean& Campus Head- IBS Ahmedabad), Prof. Pankaj Madhani (Senior Faculty- IBS Ahmedabad) & Mr. Harshal Bhagwat (Regional Manager). The opening remarks were address by Regional Manager Mr. Harshal Bhagwat on the “New Teaching Techniques in Present Scenario” the further dialogue on the subject was taken up by Dr.Vivek Ranga & Prof. Pankaj Madhani. 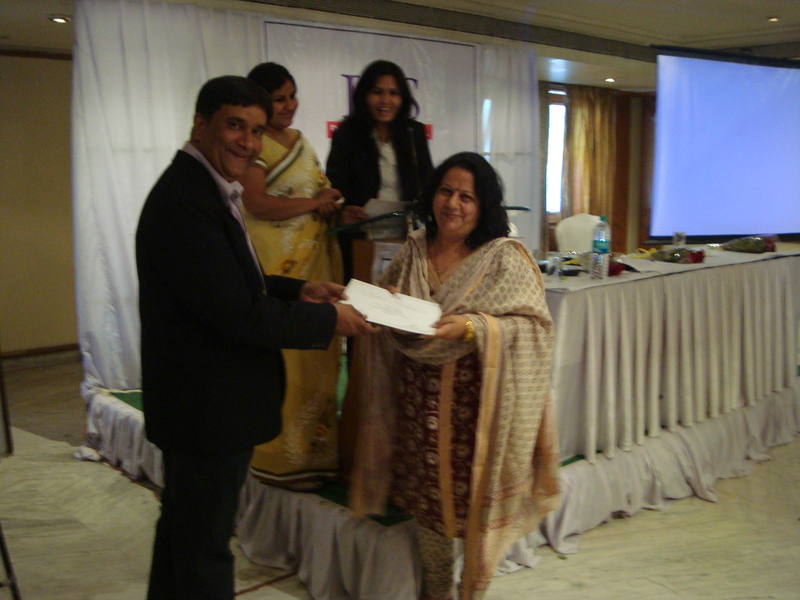 The Program was a success & was well received and appreciated by all the faculty members. IBS organized a Seminar at YMCA, New Delhi to highlight the important points of GD/PI, to share the details about IBS Campuses and to solve any queries related to admission process. 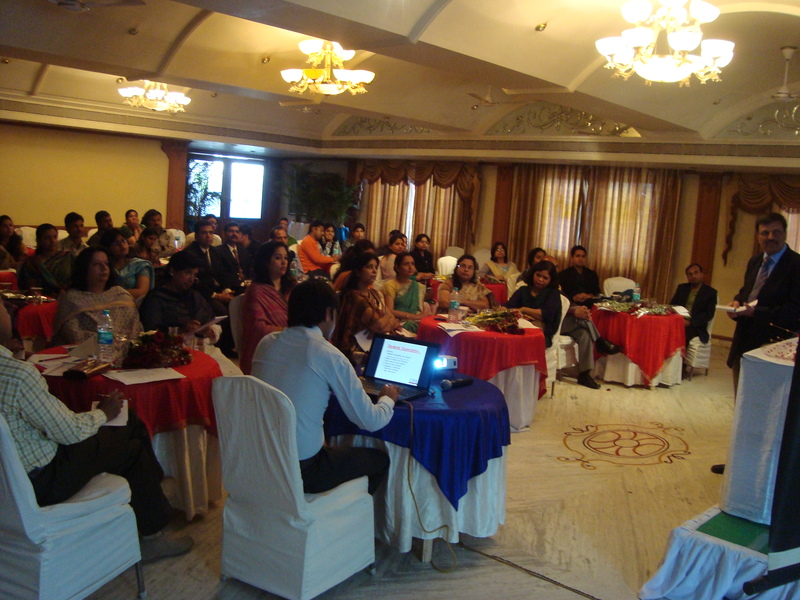 The first session started with Mr. Brijesh Arora, Area Manager, describing the different aspects of a GD session. He highlighted the points to be noticed during any GD commencement. The talk was followed by a mock GD session. The second session was addressed by Mr. Jatin Tandon, Regional Manager. He showed the various campus placements details till date and explained the significance of choosing any of IBS campuses highlighting the faculty strength across all IBS campuses. Along with that he solved some queries also about PG facilities nearby asserting that it’s available near all IBS campuses. The session was followed by Queries session in which Dr. Vikram Sharma, Faculty IBS Gurgaon, answered all the queries related to admission process.